One of the most spectacular and successful settings for your big fat Indian beach wedding, Thailand needs no introduction. Visited by millions of Indians and immortalized in many Bollywood films, Thai beaches are among the best in the world. From lavish resorts on white sand beaches to luxurious hotels it is the perfect wedding getaway. 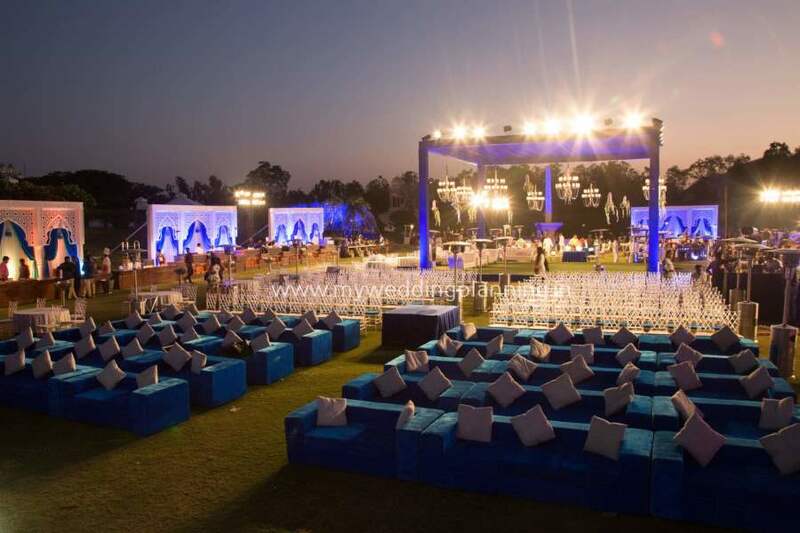 With its proximity to Kolkata and Chennai and its reasonable hotel rates, Thailand has become a popular choice for Indian couples looking to have an International wedding. With the Andaman Sea to the west and the Gulf of Thailand to the east, Thailand has hundreds of beautiful beach wedding venues that cater to Indian wedding style. Some popular destinations besides Bangkok are Krabi, Hua Hin and Phuket, Rayong, Pattaya and Koh Samui. Thailand over the years has played host to many Indian weddings and today a destination wedding in Thailand is not a very difficult task for Indian couples. Most of the wedding worthy hotels in Thailand serve Indian food on request. Decor and flowers in Thailand is much cheaper than that available in India at the same scale. All you need to do is making sure that you hire the perfect wedding planner and you’re all set to get married in Thai paradise! One of the most sought after wedding venue in Thailand for Indian weddings is Ao Nang, Krabi. Krabi has many small and wonderful islands with crystal clear water and limestone formations that form the perfect backdrop to your wedding. Have a great time in this almost private setting in the middle of Andaman Ocean with your loved ones. Private under the open sky, you cannot come any closer to the nature. Koh lanta is another great place to have your big fat Indian wedding. Although Phuket is one of Thailand’s premier tourist destination and the beaches of Patong, Kata, Karon, Nai Harn and others are crowded with tourists soaking up the sun ; Phuket still has many beaches which are quiet and secluded and are perfect for a picturesque sundown Indian wedding. Enjoy an unforgettable dream wedding on the beach at Pattaya. With a romantic sunset and the gentle lapping of waves on white sand as a backdrop, savour every moment with your family and friends at this beautiful town 100 kms away from Bangkok. Bangkok, the capital city welcomes more visitors than any other city in the world and it doesn’t take long to realize why. From marvelous gleaming temples to the bustling Chinatown and the floating markets, Bangkok is an oriental paradise. Food is another highlight for Indian weddings at Bangkok as most hotels serve delectable Indian food. Host your dream wedding at an extravagant five-star hotel or a trendy boutique resort that is sure to welcome you and your guests with the famed Thai hospitality. Hua Hin has become a favourite destination for Indian weddings due to its secluded and clean beach and picturesque gardens. My favourite- Koh Samui is known for its turquoise waters and green landscape. Though getting here might be tougher than travelling to the other locations mentioned (considering there is a ferry involved), once you’re on the island it’s more than worth the effort! Khao Lak, located just north of Phuket Island on the gorgeous Andaman seaboard, is one of Thailand’s most peaceful resort destinations. No less than three national parks are embraced by the surrounding hills that sweep down to this lovely stretch of coastline, with beaches that go on for miles. Khao Lak offers a rare oasis for relaxation with a superb combination of cool tropical forest, lovely beachfront, and white sandy beaches. 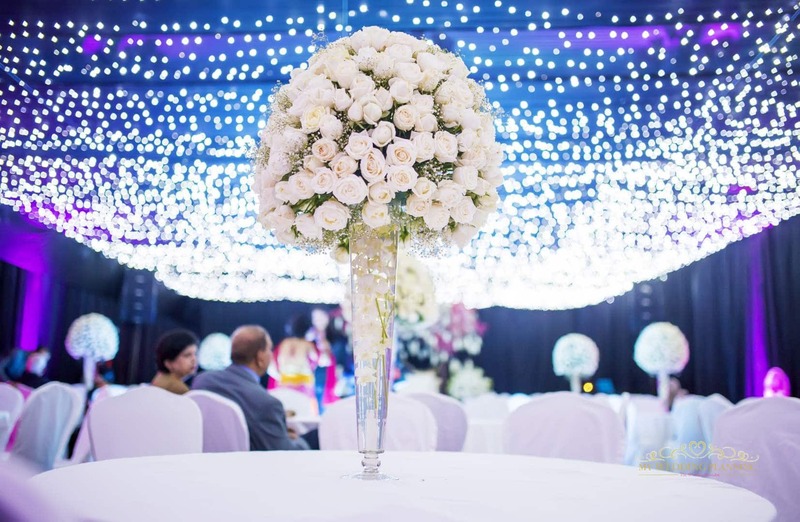 For more help in discovering hotels most suitable for Indian weddings and for planning your Thai wedding, please contact us on weddings@myweddingplanning.in and we would love to help!